Star athlete Hima Das was among the 20 sportspersons who received the Arjuna Awards from President Ram Nath Kovind on Tuesday. Soon after receiving the prestigious award Hima Das was named the ambassador of the state for Assam. Assam Chief Minister Sarbananda Sonowal made the announcement on Thursday. The 18-year-old Hima was earlier named the sports ambassador of Assam after her heroics in the U-20 World Championship in Finland. 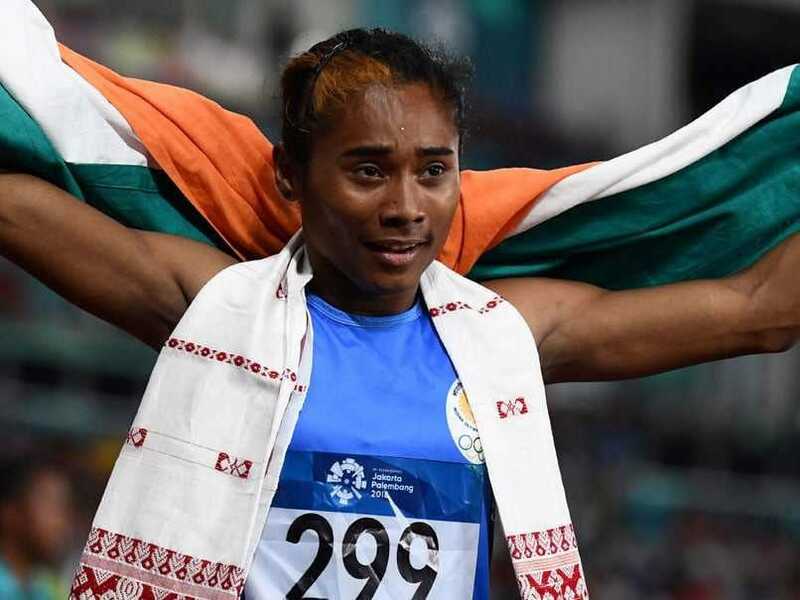 "Chief Minister @sarbanandsonwal announced @HimaDas8 as the state ambassador of Assam. Proud moment," a sports promotion agency tweeted. Hima created history by winning the gold medal in the women's 400 metre event at the IAAF World U20 Championships in Tampere, Finland in July. 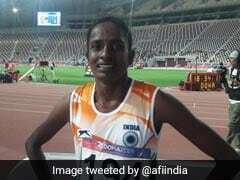 Hima registered a time of 51.46 seconds in the final at the Ratina Stadium to become the first Indian track athlete to win gold in a world championship across all age groups. Hima had a poor run in the 2018 Commonwealth Games at Gold coast held in April 2018 where she finished sixth in the finals, 1.17 seconds behind gold medallist Amantle Montsho from Botswana. Hima in a recent interview stated that she is now focused on preparing for the next season where she will feature in the South Asian Games, Asian Championship and World Championship.